You do see what this blog is called, right? So it should come as no shock that I fell hard and fast for Leigh Fallon's Carrier of the Mark, set in lush Ireland. But that was well over a year ago. 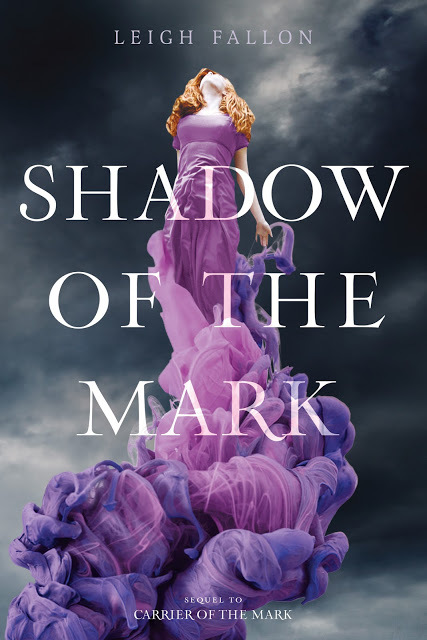 Now Leigh has finally revealed the cover of the sequel, SHADOW OF THE MARK. I didn't think anything could top Carrier's cover, and I feared with a long pause between novels that a cover redesign was imminent. I was so wonderfully wrong. Is that not stunning?! Shadow of the Mark will hit the stores July 9, 2013. 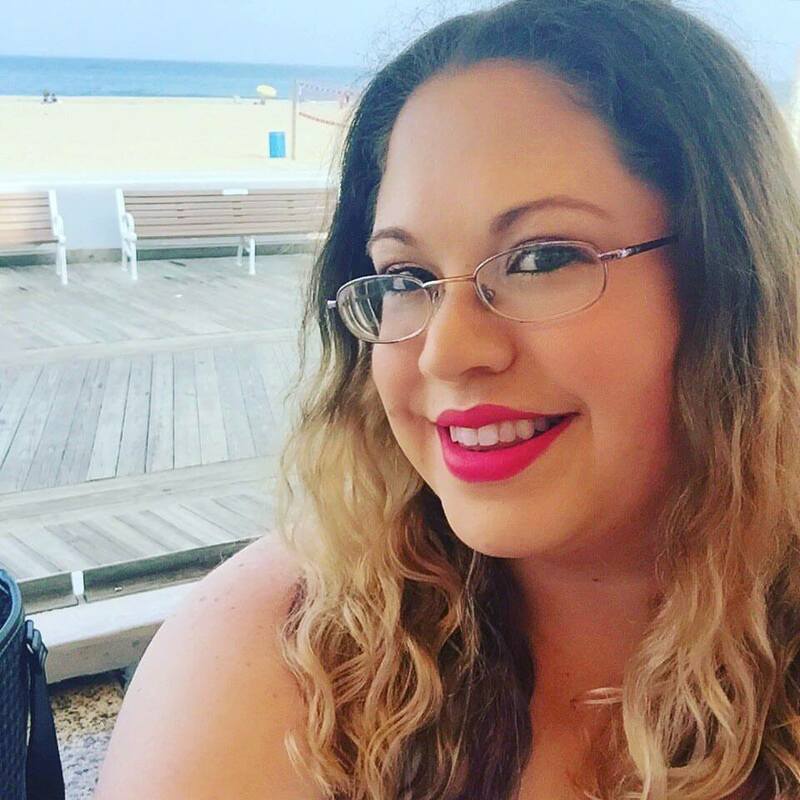 And Leigh is currently hosting a giveaway at her blog, so CHECK THAT OUT!